The Commercial Workshop was designed to allow the actor to work with a top commercial Casting Director and working commercial actor in an intimate setting. Workshop participants will learn the ins and outs of commercial auditioning and acting, and how the wild world of commercials specifically differs from TV/Film. This experience will focus on understanding the business of commercials, timing and energy of commercial acting, learning how you can incorporate improv into your commercial auditions, and much more. Josh Covitt has been a working commercial actor for many, many years and has been featured in dozens of ads. He will be working with participants for the first two hours of the workshop, walking through mock commercial scripts with individual students. Josh will review different methods of how to approach your audition with strong choices, to make your audition as fun and truthful to you as possible. 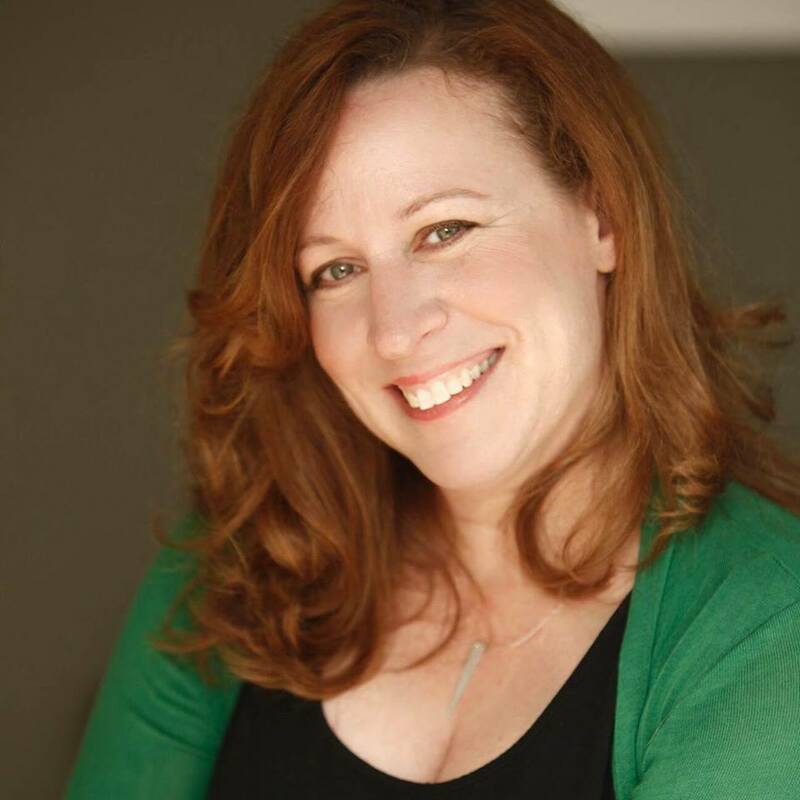 During the second half of the workshop, actors will perform their commercial script in person for Jen Kelley, casting director at Big Picture Casting. Jen has cast hundreds of commercials including spots for Coca-Cola, AT&T, Mercedes Benz and many more. Jen will provide feedback and direction on how to improve your audition from the perspective of what it takes to book the job. THIS Workshop IS FULL. JOIN THE WAITLIST. Please join the waitlist below. Those on the waitlist will be notified of any cancellations in the order they were added to the waitlist. In 1992, Jen Kelley began her career as a talent agent in Los Angeles where she represented talent on sitcoms, feature films and national commercials. Jen moved to Atlanta and joined one of the top talent agencies, in 1997. She remained there for 14 years, working in all departments before becoming the Department Head of the Commercial Division. In addition, Jen co-authored The Actor’s Guide for Kids, a step-by-step guide for parents of child actors. In 2001, Jen co-founded Sketchworks, Atlanta’s premier sketch comedy troupe where she served as Artistic Director and Head Writer for over 10 years. In 2011, Jen took her agenting skills to the casting world and became a casting director. With a desire to foster a more focused and creative involvement in the entertainment industry, she and Rita Harrell formed Big Picture Casting, Inc. Big Picture Casting casts principal talent for feature films, television, new media and commercial, projects from coast to coast. 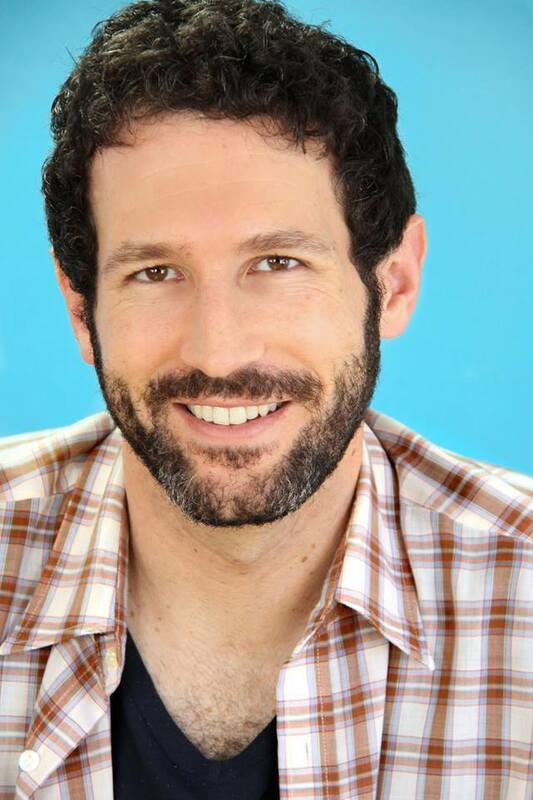 Josh Covitt is a well-known commercial actor based out of Los Angeles. He’s been in nearly 50 commercials over the last 8 years, including national campaigns for Sears, AT&T, Honda, Best Buy, Farmers Insurance, FedEx, Visa, Home Depot, and Walgreens. He’s also an accomplished improv teacher and performer, with shows every week at The Upright Citizens Brigade Theatre. DISCLAIMER: DEAR ACTOR, Please note that this class, as with all of our others, is specifically designed to educate and train, NOT to get you representation or guaranteed employment. © 2019 Catapult Acting Studios. All Rights Reserved.